Medical Marijuana in Anna Maria. Do you live in Anna Maria Florida and want to use medical marijuana to alleviate chronic symptoms? If so, you’re in luck. The recent Senate Bill 8A that was passed in 2017 legalized medical marijuana for those who have a qualifying, chronic condition. 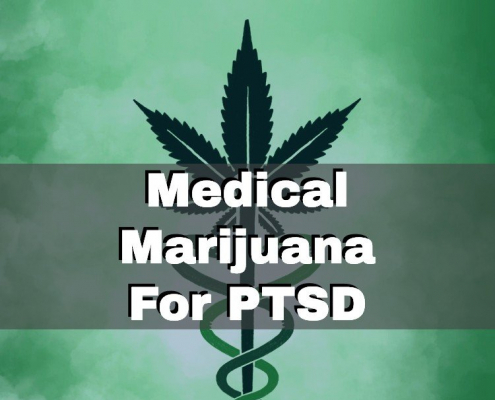 Those who have a condition such as epilepsy, HIV/AIDS, cancer, glaucoma, or any terminal condition can be evaluated by a legitimate medical marijuana doctor. The doctor will go over their medical history and ensure they have one of the qualifying conditions and that they have attempted other methods of treatments that have not proven effective. After the evaluation, the medical marijuana doctor can then write a recommendation for the use of medical marijuana. 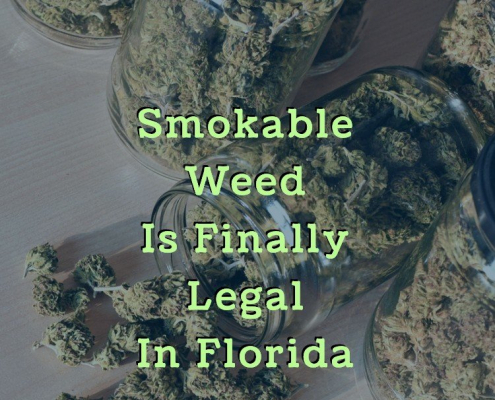 In addition to having a qualifying condition, you must also be at least 18 years old and be a resident of Florida to receive a medical marijuana recommendation. Once your recommendation has been issued, you can then register with the Florida Department of Health and receive an ID card. This card will allow you to legally purchase medical marijuana at any licensed dispensary in Florida. Finding a legitimate medical marijuana dispensary near you is not difficult. You can simply look at a map that shows nearby locations in Florida. 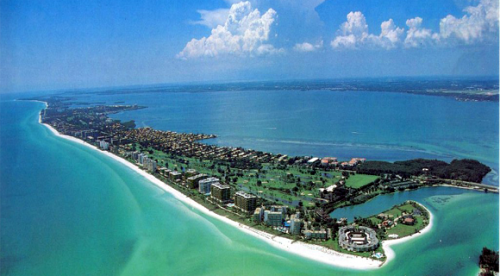 Residents of Anna Maria, Florida will find that Trulieve in Bradenton is the nearest dispensary to their location. 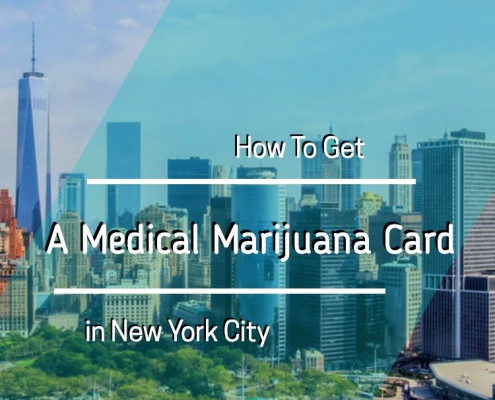 Once you have identified the dispensary you would like to use, simply take your ID card to the dispensary. The helpful staff will assist you by going over your symptoms, medical history, and personal preferences so you can buy the perfect strain and dose for your medical needs. Do you suffer from a chronic medical condition that impacts your daily life? If you have tried other means of treatment such as pharmaceuticals, surgery, or natural treatments such as acupuncture or chiropractic and they have proven ineffective, you should consider trying medical marijuana. As a resident of Anna Maria, Florida, you can qualify for medical marijuana use by visiting a legitimate medical marijuana doctor near you.